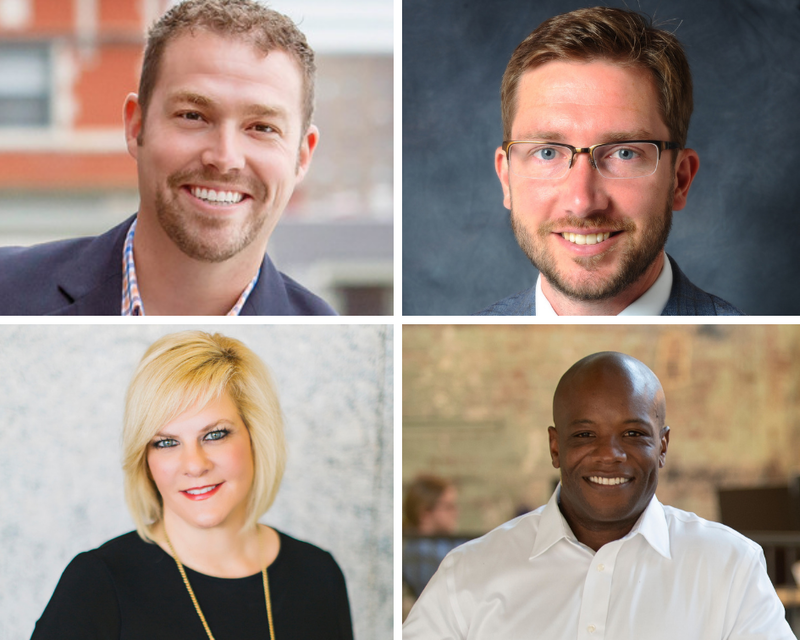 Join us on Wednesday, April 3, to hear from a panel of local leaders who will discuss the roles their organizations play in the ever-important need to have these cornerstones of an innovation economy in place in the regional entrepreneurial ecosystem in order to fuel economic development and ensure a vibrant startup community. Our panelists are: Patrick Henshaw, CEO of the Louisville Entrepreneurship Acceleration Partnership (LEAP), a new collaborative effort that is leveraging Louisville’s entrepreneurial ecosystem for significant national impact; William Metcalf, Senior Director of Research Development & Strategic Initiatives, Office of the Executive Vice President – Research & Innovation at the University of Louisville, a university-wide resource for identifying and capitalizing on intramural and extramural resources for research, innovation and scholarship; and Tammy York Day, President and CEO of the Louisville Healthcare CEO Council (LHCC), a nonprofit organization that is leveraging the voices of Louisville’s top healthcare companies to solve the industry's collective problems. Tendai Charasika, Venture Connectors Chairman and CEO of SuperFan Inc., will moderate the discussion.